Работает аппарат на не самой скоростной, но вполне производительной платформе Qualcomm Snapdragon 430 c модемом X6 LTE, двойным ISP-процессором и графическим адаптером Adreno 505. Фирменная особенность новых смартфонов ASUS — сканер отпечатков пальцев с технологией ZenMotion — позволяет разблокировать смартфон всего за 0,02 с и может также использоваться для управления приложениями в ОС. 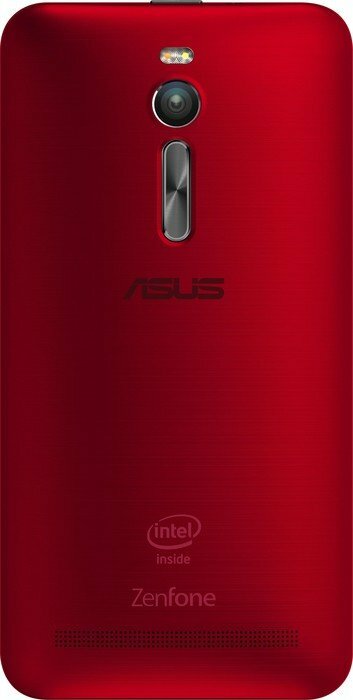 На начало октября 2016 года цена на Asus Zenfone 3 Laser неизвестна. 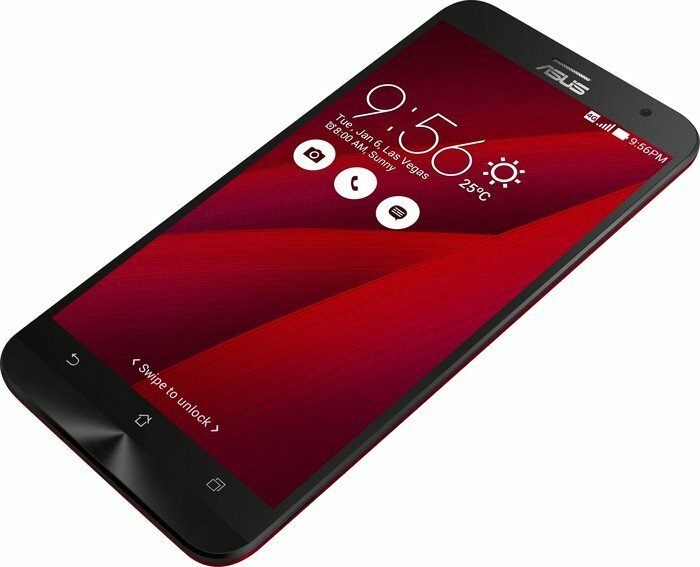 В качестве конкурента можно назвать его предшественника, Asus Zenfone 2 Laser ZE550KL, или другой недорогой фаблет Huawei Honor 5X. For a camera enthusiast, Zenfone 3 Laser could be a good choice, but since it has average performance, you can consider buying Zenfone 3 Max with the large battery or Lenovo Zuk with overall good performance. Zenfone series from Asus is one of the very popular series of smartphones in budget smartphones category, however, not very popular in the mid-range segment. The latest in the Zenfone family, Asus Zenfone 3 laser offers a sleek unibody metal design. The smartphone is easy to use with one hand and offers decent daylight camera photography. Though, the images captured in low light are a little grainier. The smartphone offers a good performance and multitasking is also fun. However, if you’re looking for a device that could offer you both performance and battery life, than you can look for other smartphones such as Xiaomi Redmi Note 3 and Lenovo Vibe K5 Note. A premium looking phone from such a recognized brand can be better off competing for the spec-oriented devices. Not saying that the ZenFone 3 Laser is underpowered by its specs, people do expect other things rather than just specs. A good camera, a great design along with a better display and better battery backup, a phone that fits well in the hands may not be found in the phones that boast its hardware. ASUS ZenFone 3 Laser is the larger variant in ZenFone 3 series sized at 5.5-inch featuring laser autofocus and a metallic design along with 2.5D curved glass. ZenFone 3 series is now focusing on the premium segment rather picking up the highly competitive budget price bracket that is already dominated by the brands like Xiaomi, Lenovo, and LeEco. ASUS ZenFone 3 Laser is priced at ₹18,999. We have shared our hands-on review below. Asus Zenfone 3 Laser has some points in its favour: I like the design, the camera is good but can be painfully slow in most situations, and the battery life will be enough for most regular users. The problem for Asus Zenfone 3 Laser isn’t competition from other phones, it is from the brand itself. The Zenfone 3 Max has a lot more battery on offer, and comes in a cheaper variant as well. Plus, there are phones with better processors like Lenovo Z2 Plus with Snapdragon 820 available at Rs 17,999 in the market. With the Snapdragon 430, Zenfone 3 Laser seems overpriced at Rs 18,999. Priced at Rs 18,999, ASUS has priced the Zenfone 3 Laser at a premium. But looking at the specs offered by the device, it definitely feels underpowered at this price segment. Redmi 3S Prime sporting the same processor is priced 8999. So it is definitely hard to recommend the Zenfone 3 Laser at this pricing, probably the best pricing for this devicee would have been sub 15k. The only saving grace for this device is the camera, but then for this pricing the device is not the best value for money. Asus Zenfone 3 Laser Review: The True Mid-Range Zenfone 3? At the end of the day, the ZF3 Laser is a great mid-range phone that’s not out of reach for most working class Juans out there. It’s a solid performer, and can handle most, if not all, Android apps you throw at it. It has an impressive camera as well, and as long as you do your part, it’s capable of producing really good photos in a pinch. At Php 11,995, it’s slight more expensive than the ZF3 Max, but the extra cash you spend for it is worth it. The handset can easily last one full day of use with light to medium use which I feel is decent enough for a 3,000mAh battery. If you are looking to buy a phone with great camera and a decent battery life then look no more, It has everything one looks for a daily use mobile. It looks great, has an impressive screen and a beautiful UI. I just wish Asus would have used a better processor, but even now it is one of the best camera phones you can buy under 20,000INR. Retailing at 11,995 pesos or about 260USD for the base model the Asus Zenfone 3 Laser stands at a good pricepoint for the camera focused while providing reasonable processing capabilities-bloatware aside. It’s properly positioned between the Zenfone 3 max and Zenfone 3 to give consumers an option. Priced at close to Rs. 19,999, it is really hard to make a case for the Zenfone 3 Laser. Sure, the phone isn’t all too bad but similar phones can be had for well less than half the price that Asus is commanding. ASUS did a good job in making the Zenfone 3 Laser. It’s a worthy successor to the Zenfone 2 Laser thanks to the improved and more premium design, upgraded internals, and good pricing. At Php11,995, it’s not heavy in the pockets and in fact, it’s the most affordable 4GB RAM smartphone in the Zenfone 3 family. So if you’re one of those who is looking for a smartphone with said strengths, the Zenfone 3 Laser should be on your list. The Asus Zenfone 3 Laser is powerful and premium looking handset, I expected the camera to be as good as the Zenfone 2 Laser, unfortunately it was not, though videos are much better (with video stabilization). This handset cannot play 4K videos. Zenfone 3 Laser is a bit pricey. Zenfone 3 Laser ZC551KL Unboxing, Initial Review: The Zenfone You’ll Buy This Christmas? The biggest problem for the ZF3 Laser we feel is price. If ASUS launched this particular phone earlier, at least along with the ZF3 Max, it could have had a good head-start against all the other Snapdragon 430-equipped phones coming out this holiday season. As it stands it faces very stiff competition from several local and international brands. The Asus Zenfone 3 Laser ZC551KL mobile features a 5.5 Inch display and runs on Android v6.0 (Marshmallow) operating system. 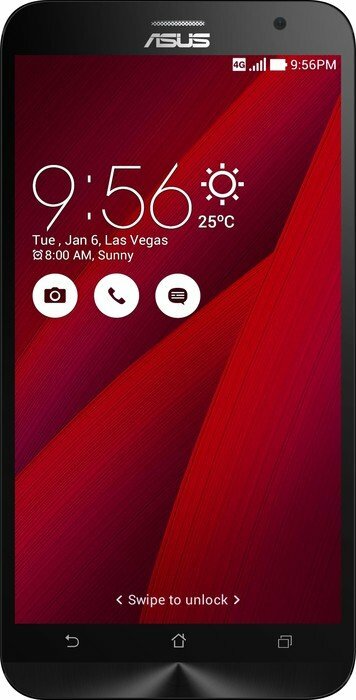 The device is powered by a Octa core, 1.4 GHz, Cortex A53 processor paired with 4 GB of RAM. As far as the battery is concerned it has 3000 mAh. Over that, as far as the rear camera is concerned this mobile has a 13 MP, Auto focus sensor and the front snapper is powered by a 8 MP sensor. Asus has gambled a little by pricing the ZenFone 3 Laser at around Rs. 20,000. Xiaomi's Redmi 3S and Redmi 3S Prime (Review) are powered by the same octa-core Qualcomm Snapdragon 430 SoC, and are priced below Rs. 10,000. Performance in benchmarks is below that of other phones we have seen at the ZenFone 3 Laser's price level.